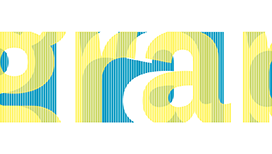 Type@Cooper and the Continuing Education Department of The Cooper Union, in conjunction with the Type Directors Club, offers a Postgraduate Certificate in Typeface Design. Public Workshops, taught by top industry professionals, are offered to provide training in lettering, type history, typeface design, technology and production to anyone wishing to build skills and their knowledge base. 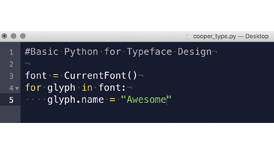 In this workshop, students will gain a basic understanding of how to program in Python and how to use those skills in Robofont. 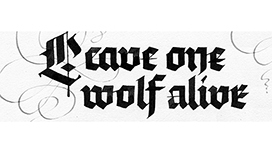 In this workshop, students will learn to write Gothic Textura with broad-edged dip pens focusing on the historical development of blackletter and the many styles and the evolution of the Latin script. 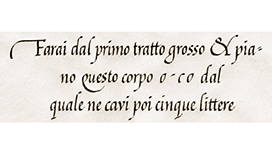 In this class students learn the fundamentals of handling the tools of the calligrapher and to understand and write the italic letterforms. In this two-day introductory workshop, students will explore the historical roots and anatomy of capital letters. Analyzing the stylistic properties and the structural elements of the Roman capitals. 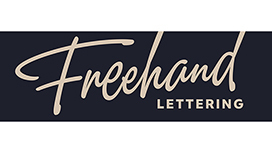 This workshop will provide an introduction to freehand lettering, with an emphasis on its use in branding, advertising, and editorial design. This workshop will explore the specialized techniques for making modern letterforms with flat pen, flat brush, pointed brush and ruling pen. 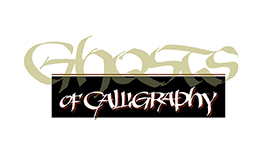 Devote your mind to a day of grid theory and typographic inquiry. 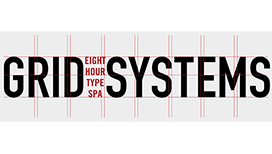 Massage your frontal lobe and pamper your typographic playbook. Instruction will focus on developing fundamental hand skills, primarily by means of manual pencil-drawing techniques. 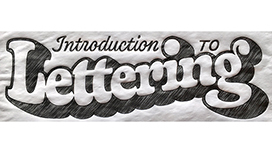 Participants will gain a solid basis in the principles that make for successful lettering. 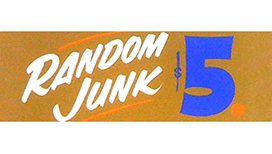 Typography is an essential aspect of graphic communication, but the mechanics involved can sometimes seem mystifying. In this 10-week course, you’ll learn the basics of Adobe After Effects as well as the fundamental principles of animation and its effect on design, typography, and meaning. This course is for anyone who has always wanted to design their own typeface, but is unsure where to start. 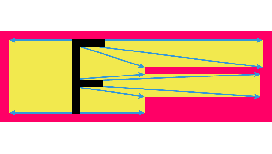 Or for those who just love type, and wish they knew more about how it works. 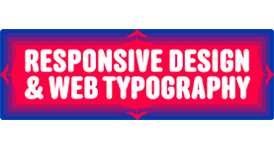 Designers of all types can catch up on the basics of contemporary web design by building a web project from scratch, focusing on responsive design and typography. 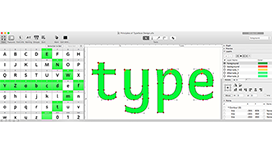 This workshop will cover the process of adapting traditional type families into a variable font format, but will also explore experiments with non-standard design spaces and developing new variable typefaces from scratch. 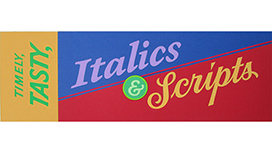 This workshop will provide instruction in the use of Speedball pens, show card brushes and felt-tip markers and will deal with establishing a hierarchy of lettering styles and color. This workshop will help students understand letter-construction principles and learn the proper ways of connecting script letters.